My grandmother and mother knew that I would become an Anglican priest. I dismissed this expectation, being convinced that I would become an electrical engineer like my father. In my family system, there were no adult males that attended church. In 1965, my late mother had a spiritual encounter at a Billy Graham event at the Pacific National Exhibition. Fifty-two years later, my mother’s family faithfulness has had a huge impact on my life. I am a more loving, forgiving person today, because of my mother’s faithful example and prayers. Similarly, the late Billy Graham’s family faithfulness has had a huge impact on countless people. President Eisenhower memorably said: “Billy Graham is one of the best ambassadors our country has but he told me, ‘I am an ambassador of heaven.’” How had Billy Graham continued for the past sixty years of Gallup polling as one of the ten most admired people in the world? My hunch is that it has to do with humility and not taking himself too seriously. Henry Kissinger commented: “To my surprise, I found myself not only impressed but deeply moved by how he touched some profound spiritual yearning…I have an immense regard for Billy Graham. He is a strong but humble man, with a generous and compassionate heart that is open to every human being of every religious faith and to those who profess to have none.” It is not easy to finish well as a high-profile public figure. Everything that they say and do is constantly scrutinized. They and their families are living in a public goldfish bowl. Family faithfulness does not mean that a person never makes mistakes. Faithfulness means being willing to humbly admit one’s mistakes and being willing to grow and change. During a Newsweek interview in 2006, Graham commented: “Much of my life has been a pilgrimage—constantly learning, changing, growing and maturing.” Part of the way that Billy Graham coped with unceasing public attention has been through his self-effacing humour. In his autobiography Just as I am, Billy was always transparently telling hilarious stories about his foibles and mistakes. 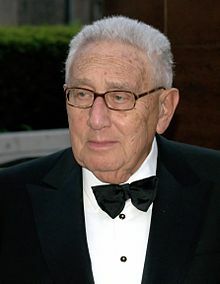 He is famous for having personal access to every American president since Harry Truman in 1950. The opening sentence of Billy’s autobiography is “It was July 14th 1950, and I was about to make a fool of myself.” Unschooled in presidential protocol, the 31-year old Billy Graham innocently told the reporters the content of his conversation with the President. Truman was so offended that he dismissed Billy Graham as a counterfeit. 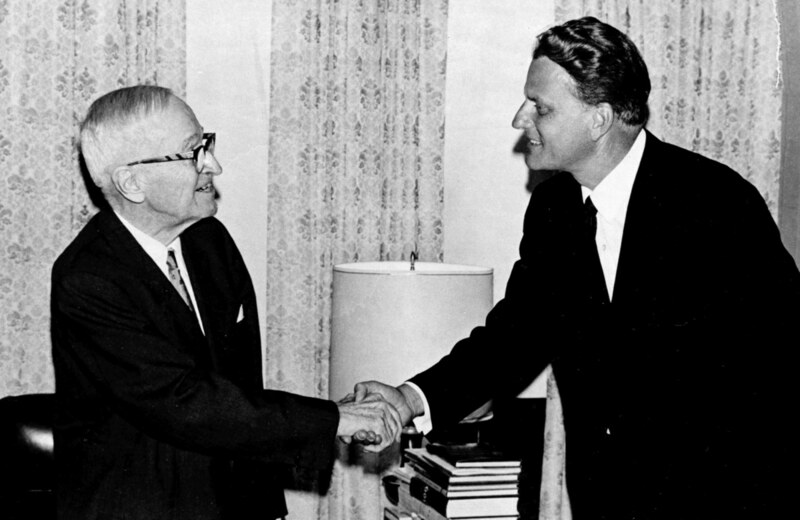 Later Billy Graham visited President Truman, apologizing profusely for his ignorance and naivete. “Don’t worry about it”, replied Truman, “I realize that you hadn’t been properly briefed.” Billy Graham vowed that such a mistake would never happen again if he was ever given access to a person of rank or influence. I have been privileged to serve on the Executive of the Greater Vancouver Festival of Hope. 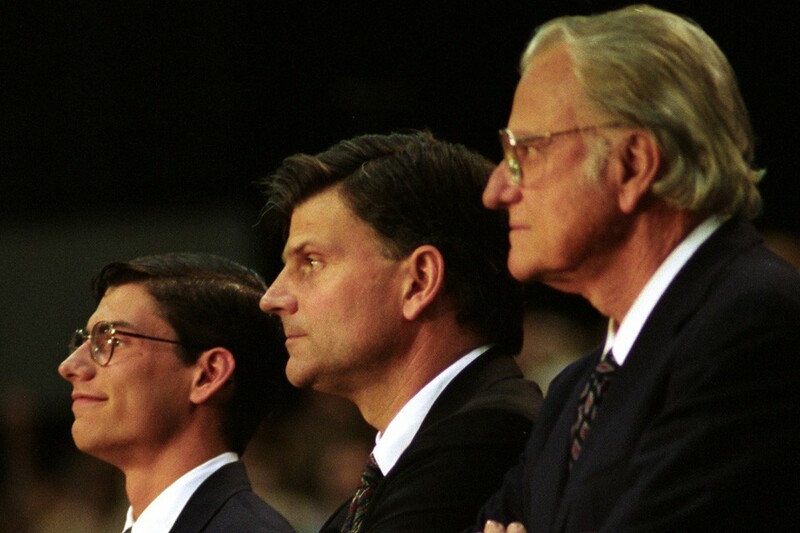 During this time, I have met both the Billy Graham family and the Billy Graham team. Are they perfect? No. Do they make mistakes? Yes. 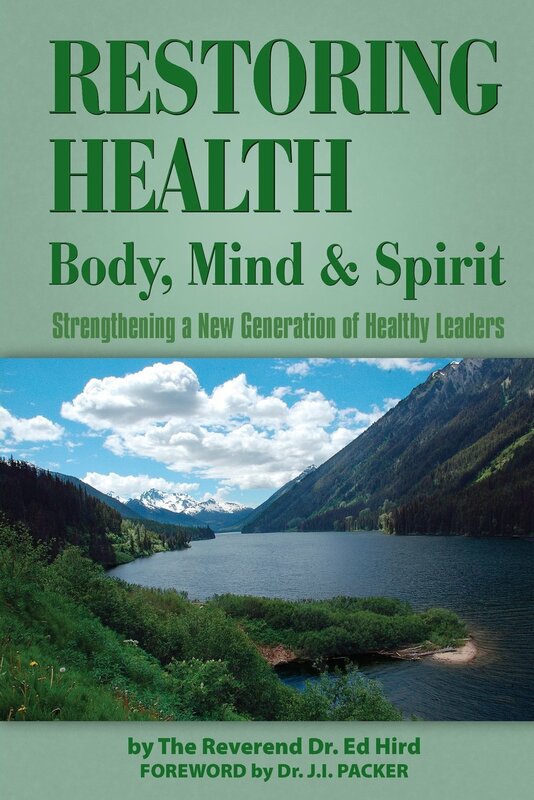 I do sense a family faithfulness, a willingness to humbly admit where they need to grow and learn. My thankful prayer regarding the March 3rd to 5th Greater Vancouver Festival of Hope is in thanksgiving for the tens of thousands who came to hear the Good News and the thousands who experienced rising faith for themselves. Billy Graham, Just As I Am (Harper & Collins Publishers, Toronto, Ontario, 1997), xix. Graham, Just As I Am, xxiv.